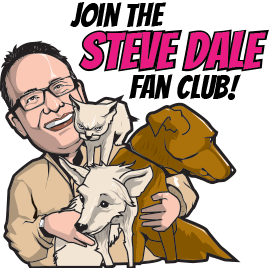 Talking with John O’Hurley on my national Steve Dale’s Pet World national radio show from the basement of the United States Capital in Washington D.C. That’s where in the world John is – and he explains what the heck he’s doing in the basement. But we mostly talk about the Third Annual Beverly Hills Dog Show presented by Purina. The show is on NBC on Easter Sunday, April 21, 1 pm ET and 10 am Pacific. 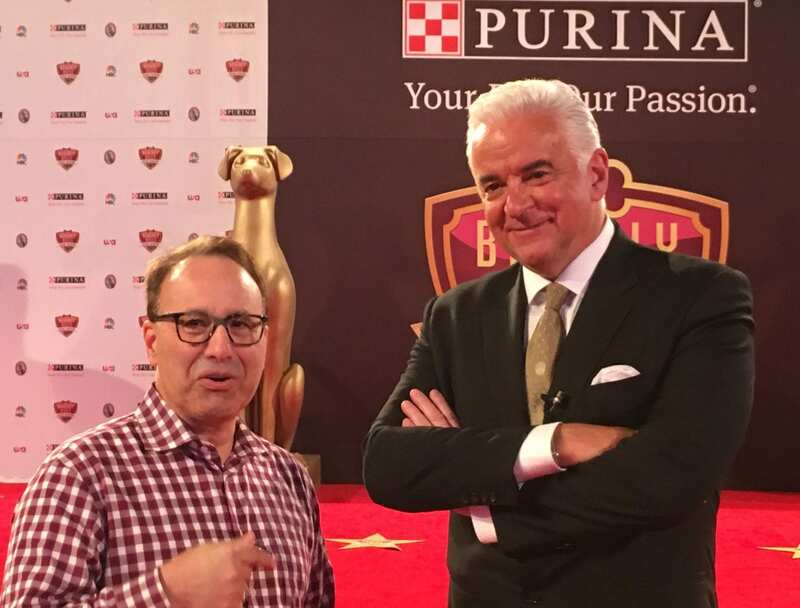 O’Hurley, who you know from Seinfeld and elsewhere, is just one of the celebs that’ll be at the Beverly Hills Dog Show. For all the things O’Hurley does from his work on games shows and appearing on sitcoms to appearing even on Broadway, O’Hurley talks about he’ll never stray far from broadcasting dog shows He loves the gig as much as any other he does, and he explains why. 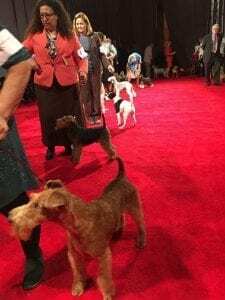 How good is O’Hurley at predicting Best in Show? He tells us. O’Hurley talks about his impressive TV ratings, and he and his partner David Frei are clearly number one among the canine demographic. 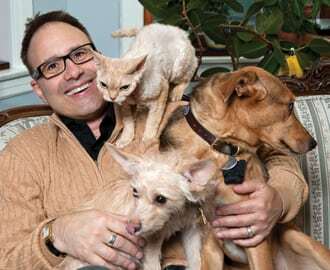 Hear my conversation with Dr. Dog Show, David Frei.